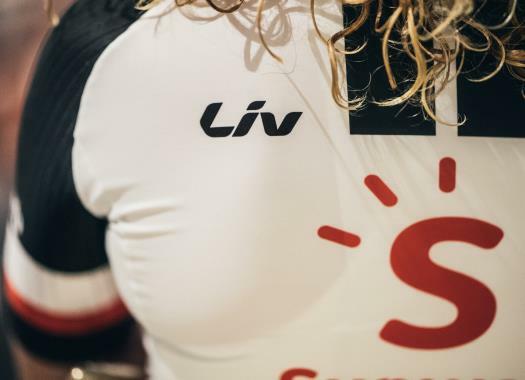 Team Sunweb has taken the victory at the Team Time Trial of the Ladies Tour of Norway. The Dutch team was 38 seconds faster than Mitchelton-Scott. Sunweb has shown once again its dominance in the speciality. The current team time trial champion team was the fastest at the 24.3-kilometre course in the Scandinavian country, beating Mitchelton-Scott by 38 seconds, and Cervelo-Bigla by one minute and nine seconds. "It was an incredible team performance today," said Sunweb's coach Hans Timmermans. "The six riders here made the difference but we have 10 very strong riders who can come in and compete. We could bring in anybody at this moment as everybody works like a machine. "After doing the recon twice we saw that it was a difficult TTT which probably made the difference for us. I'm incredibly proud of how we executed it, using the strengths in the downhills and the uphills - that was the key to our success today." The team time trial is a standalone competition of the UCI Women's WorldTour. The next day starts the stage race of the Ladies Tour of Norway.